A tasteful blend of country chic and contemporary casual elegance (1 to 4 bedroom suites). Our friendly reservations team is available at reception 24/7 to assist with your every need. Secure the absolute best rate for your accommodations when booking direct with Château Beauvallon. 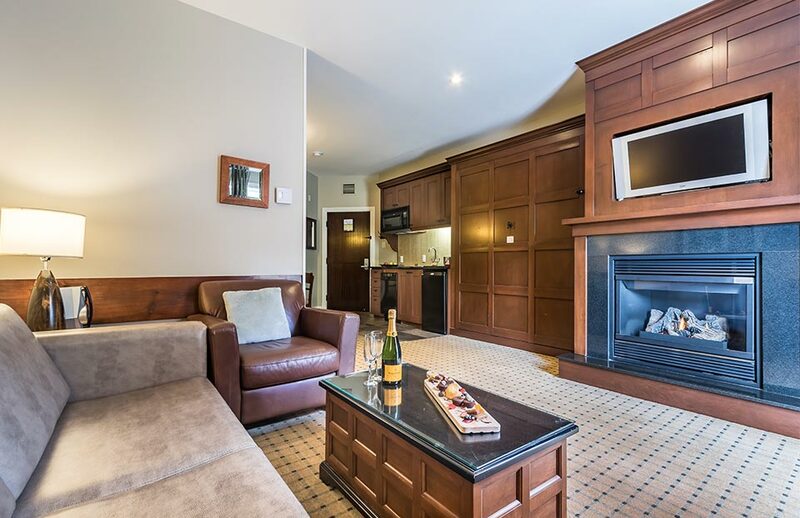 Château Beauvallon is a beautiful award-winning Mont Tremblant hotel which offers 70 luxurious suites bordering a lake on a fully landscaped private domain in the heart of the Laurentians. Enjoy the intimate charm combined with attentive service and impressive amenities of a truly unique boutique hotel. Whether for a romantic stay, a delightful family getaway or to celebrate some other special event, escape the ordinary and discover Château Beauvallon. 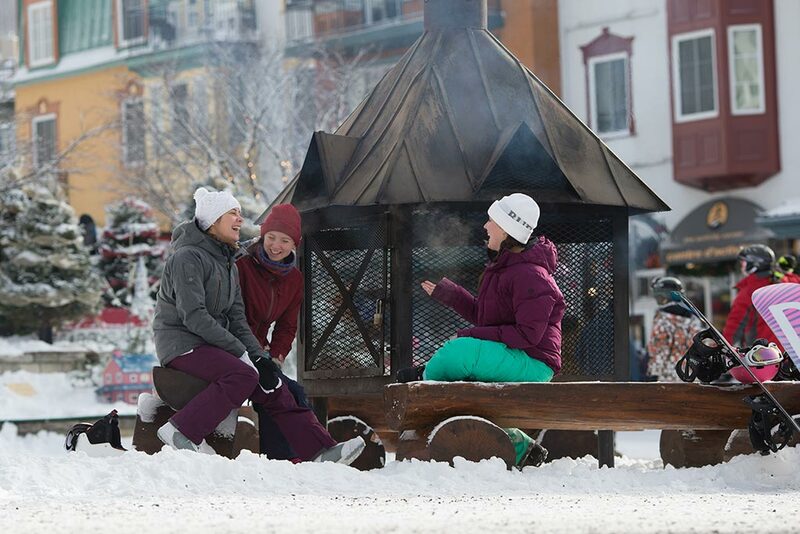 Browse through our different vacation deals and packages to start planning your Tremblant vacation.